In this study, distribution of Bursatella leachii Blainville, 1817 is determined in Mediterranean coast of Turkey. This report is also second report of B. leachii from Gulf of Antalya. 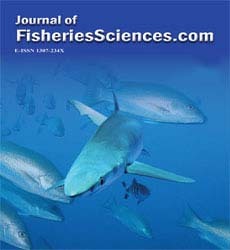 One spec-imen of B. leachii was observed during SCUBA diving activity in Konyaalt? beach, at a depth of 25 m, in 29 September 2012.